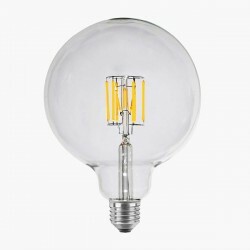 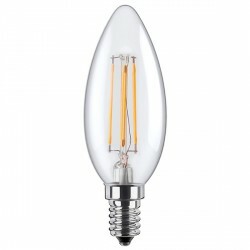 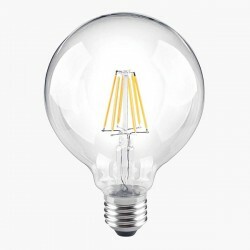 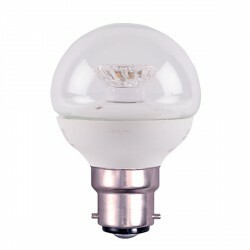 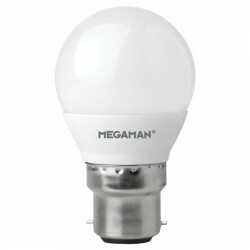 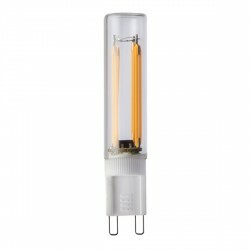 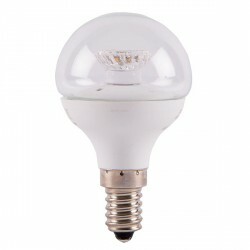 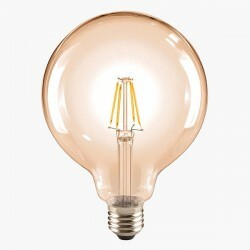 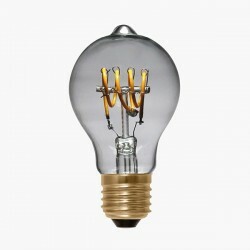 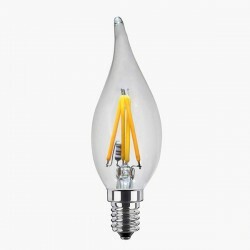 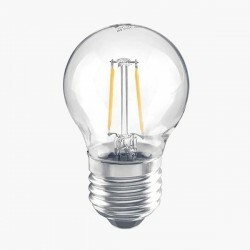 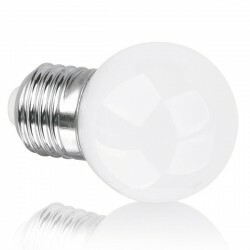 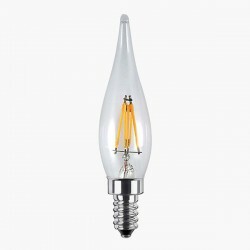 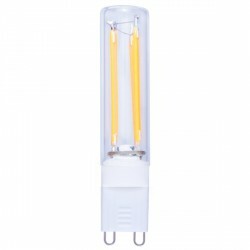 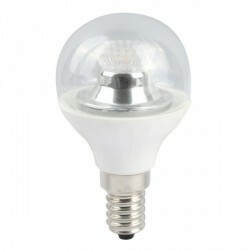 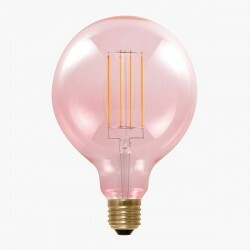 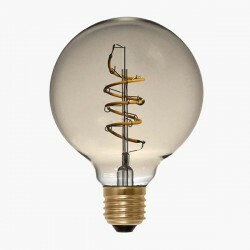 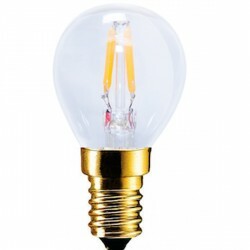 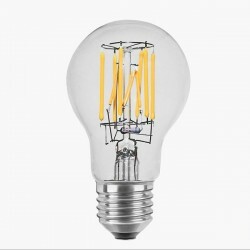 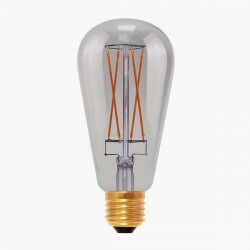 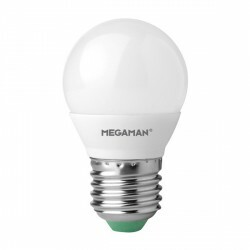 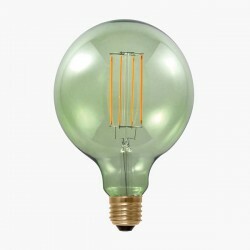 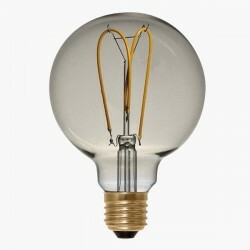 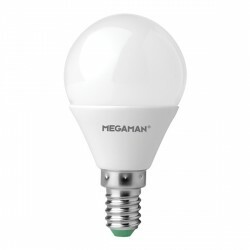 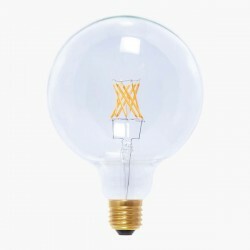 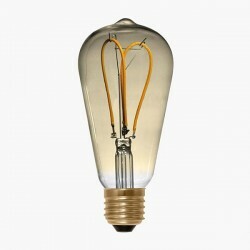 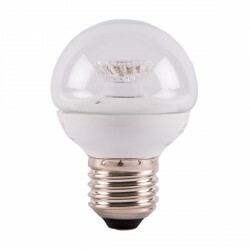 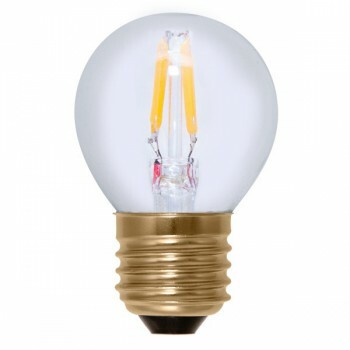 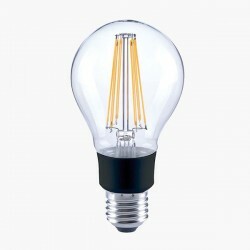 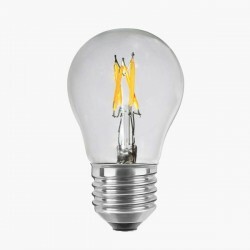 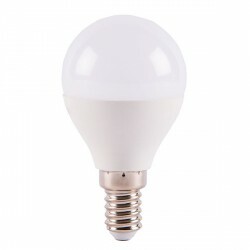 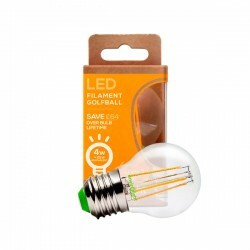 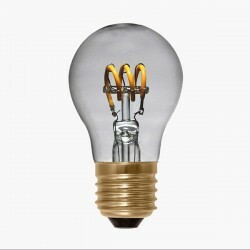 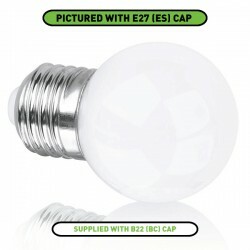 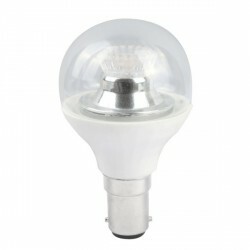 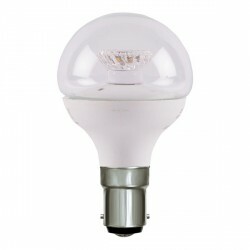 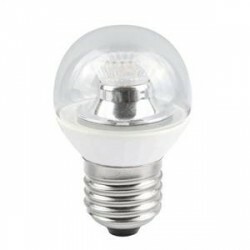 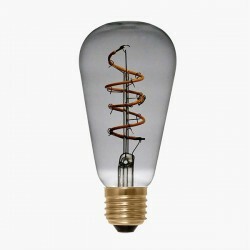 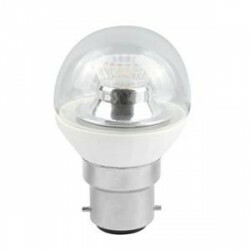 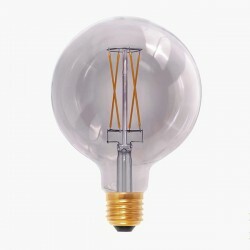 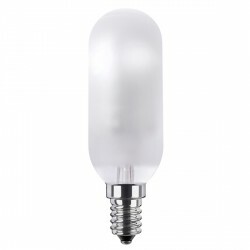 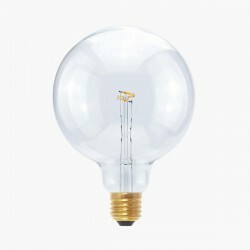 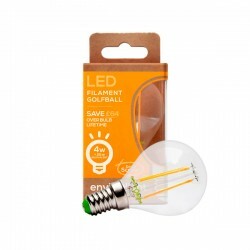 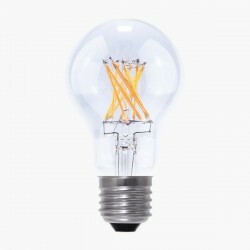 Segula Vintage Line 2.7W 2200K Dimmable E27 Clear Golfball LED Bulb at UK Electrical Supplies. 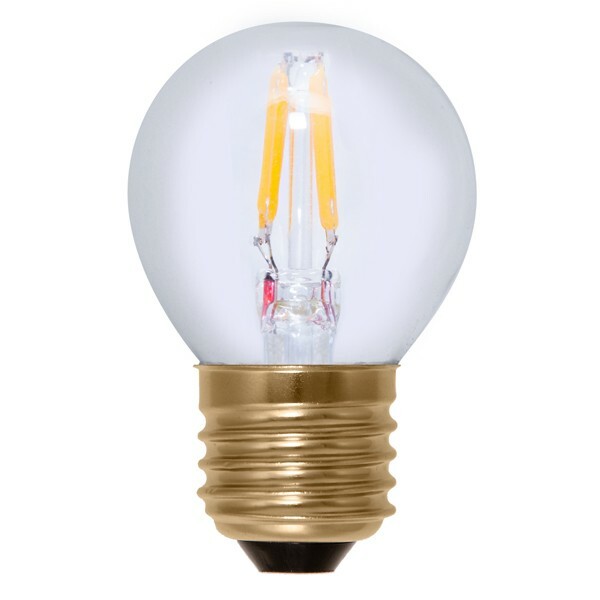 Segula’s Vintage Line includes energy-saving LED filaments for compact applications, like this Clear Golfball LED Bulb (50208). 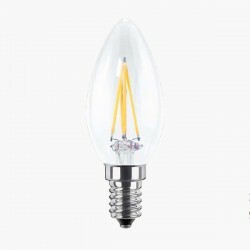 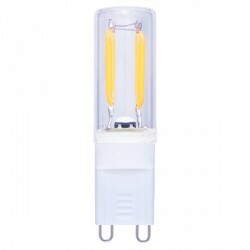 Its 2200K colour temperature creates a pleasant ambiance akin to candlelight and its performance leaves comparable 18W bulbs in the dust, using just 2.7W to produce 180 lumens. 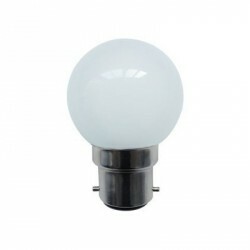 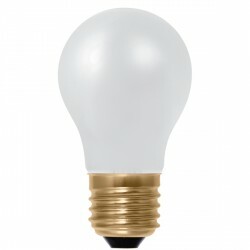 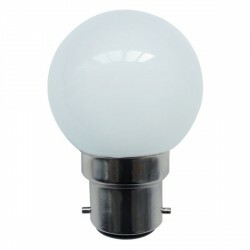 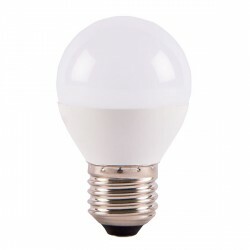 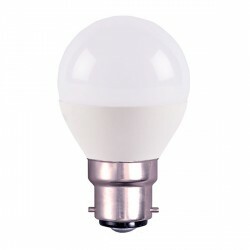 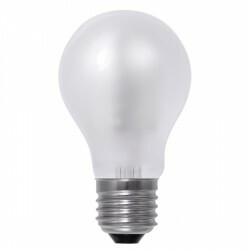 Like the rest of the range, this fully-dimmable golfball features superlative light quality, sophisticated heat management, and extremely lightweight construction – all benefits of Segula’s patented manufacturing techniques.